On Saturday October 20th, 2012, the Bahamas Contractors Association voted Bahamas Striping as the Level 1 Sub-Contractor Of The Year at an awards banquet at the British Colonial Hilton. award is the more remarkable as the company has been operating for less than three years. 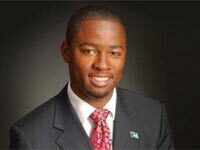 “This dispels the myth that it takes time for Bahamian businesses to prosper and be recognised. 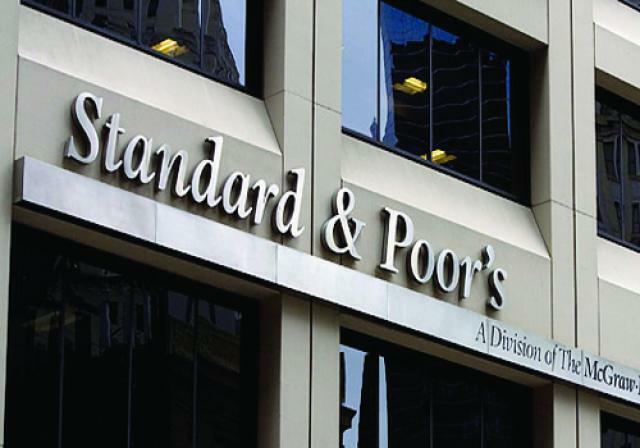 We’re told that our quality, customer service and rapid growth won the day,” said Mitchell. With more than 70 successful projects under its belt, the company is expecting the award to cement its reputation as the leading road and car park striper with the country’s civil engineers and road pavers. The awards banquet was the last event in the BCA’s Inaugural Regional Contractors Conference that attracted association members and contractors from several Caribbean countries. Mitchell hopes to help form a robust local striping industry with a bank of trained stripers that can one day export its services to other countries. The award highlights the company’s rapid evolution into the country’s leading striper. Vice President of the Bahamas Contractors Association, Leonard Sands, noted that Bahamas Striping’s pro-Bahamian profile, the energy it puts into training young Bahamians, and its community building initiatives were all part of the decision. Sands said the BCA was impressed that Mitchell was only 22 years old when he formed his company. The industry peers noted the quality of the young company’s work. “Bahamas Striping was unanimously selected by our council and from our newspaper poll for the award. We were also very impressed that the company invested in bringing in a certified foreign striping technician and trainer to elevate its workforce. Bahamas Striping is a model for many Bahamian sub-contractors,” said Sands. Mitchell said that the award is a wonderful milestone for his company. “First of all, I thank God. None of this would be possible without all the help I’ve received. I thank the government, the private contractors and all of my clients and public supporters for this success. Mitchell acknowledges his mentors and staff as “pillars on which I now stand.” It would have been impossible without them, he said. President Mitchell maintains that the company will fulfill its promises to train young Bahamians in striping to meet an estimated $4.5 million demand for striping needed over the next five years. “While the long-term future looks promising,” said Mitchell, “currently we are pretty much idle. But based on the Minister of Works’ public assurances we’ve gone ahead and invested in the expense of bringing in a United Kingdom Striping Technician and Trainer. So, although we’re currently not working on any public road striping work, we hope that will change soon. That’s why we took an advanced step in hiring the UK striping trainer,” said Mitchell. Mitchell referred to assurances recently given by Deputy Prime Minister and Minister of Public Works & Urban Development, the Hon. Phillip “Brave” Davis, that Bahamas Striping and other local stripers will soon be given opportunities to work on public roads and will acquire government work. DPM Davis also said he could see with his own eyes that Bahamians can do striping work at a good quality and that there is no need to bring in foreign stripers to do work that Bahamians are effectively trained to do. Caption: On Saturday, October 20th, 2012 at the British Colonial Hilton, the Bahamas Contractors Association (BCA) awarded Bahamas Striping as Level 1 Sub-Contractor Of The Year. Accepting the award were (from L-R): Marketing Director Bob Bower, United Kingdom Certified Striping Technician and Trainer Brian Bostock, President Atario Mitchell, Former Trainee Triston Johnson, and Managing Director Sean Adderley. The award, voted by construction industry engineers and contractors, honours the company for its customer service and quality of work. 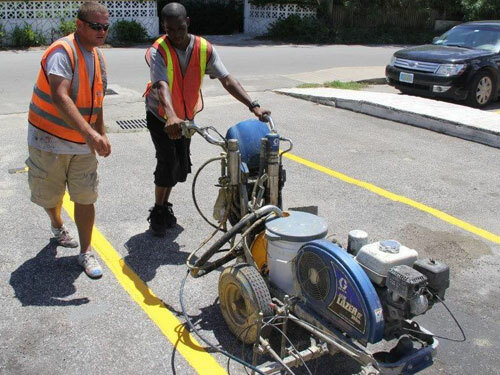 Bahamas Striping wants striping to become a fully-capable, locally-performed industry and invests heavily in staff training and empowering young Bahamians.